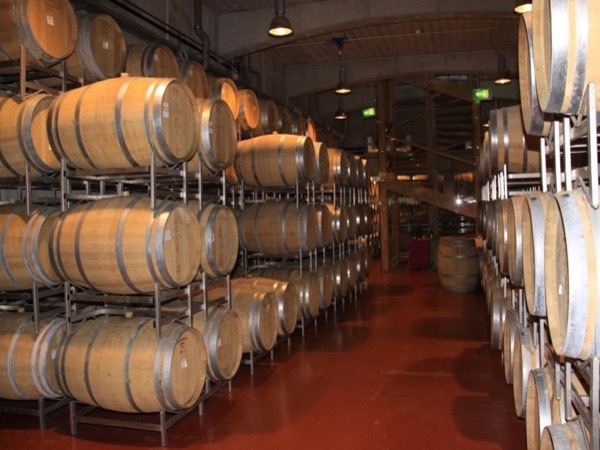 183 USD(for up to 4 people) (duration: 15 hours) deposit ? Kid Friendly: Yes. 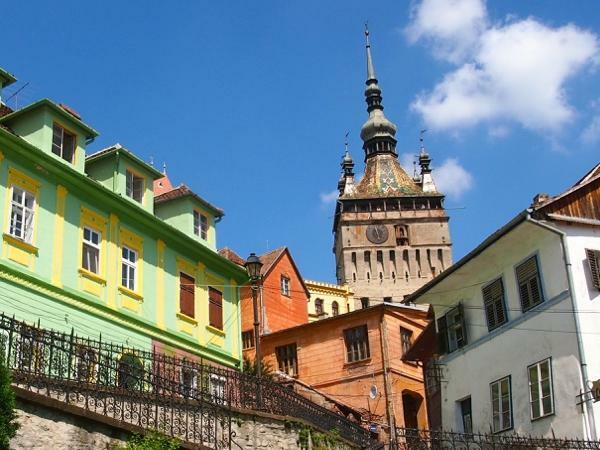 Steeper parts, such as the 1480 stairs ascent to the Poenari Fortress of Vlad Dracula, can be tackled by 7-year-old children or older. 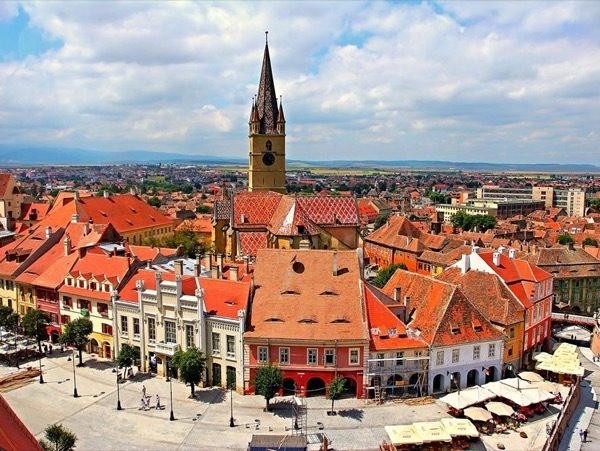 Wallachia is the southern part of Romania, one of the three medieval principalities traditionally making up present-day Romania. 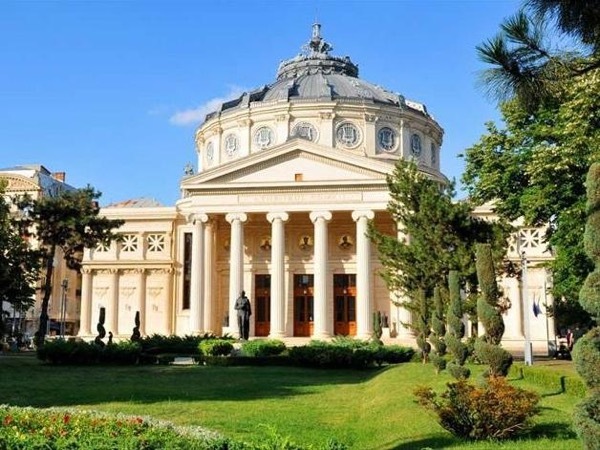 Its old capitals used to be at Curtea de Arges and Targoviste, before the center of power moved to Bucharest in the 17th century. 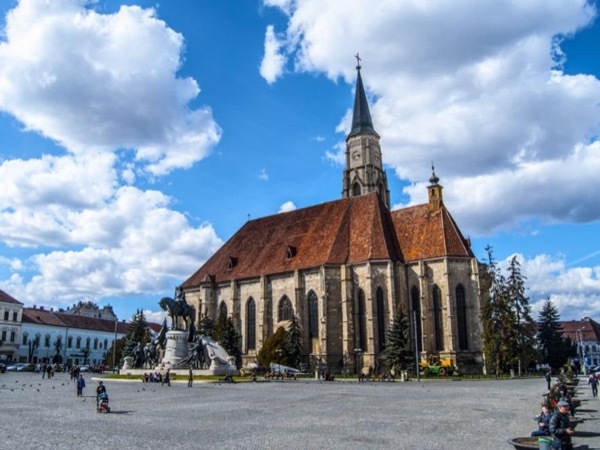 One of the rulers who contributed to the development of these places was Vlad III the Impaler, nicknamed Dracula, after the Order of the Dragon, received by his father. 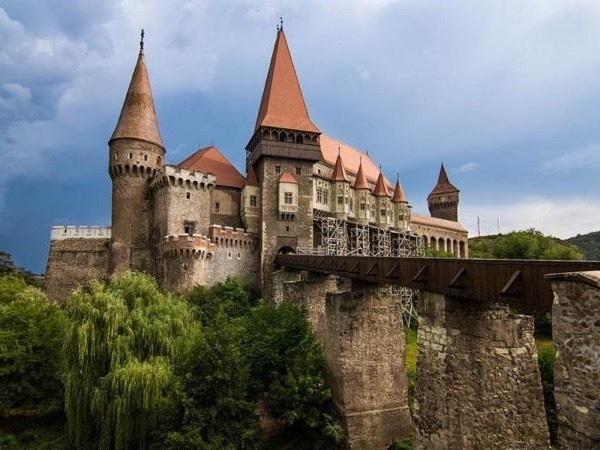 We will follow in his footsteps, visiting the Bran Castle, where he was held hostage, then the Snagov Monastery, possible burial place, moving on to the Princely Court where he ruled from, in Targoviste, and to Curtea de Arges, with a breath-taking monastery built by his followers. 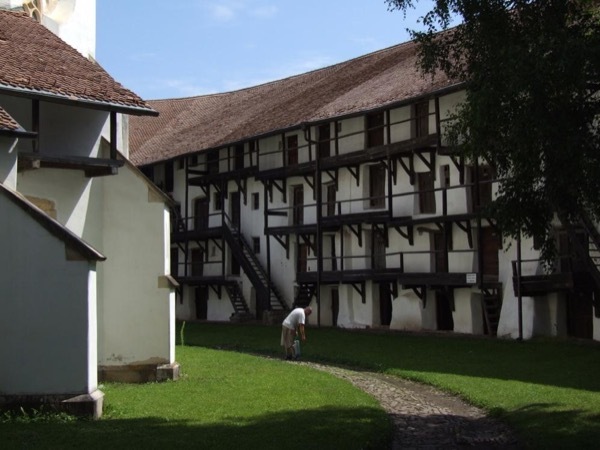 We enter then the Fagaras Mountains, reaching Poenari Castle, shelter for Vlad the Impaler's family and treasury, push through the Transfagarasan Road into Transylvania, after dinner on the shore of a glacier lake, winding through incredible landscapes back to Brasov. 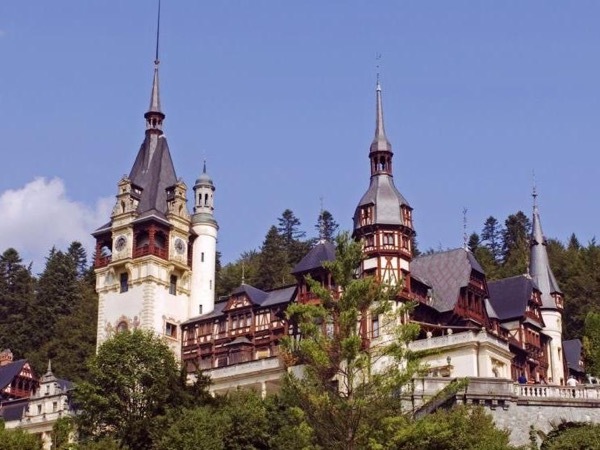 Everything starts from the traveller's hotel, visiting first the Bran Castle, connected to Queen Marie of Romania and to the legend of Dracula. 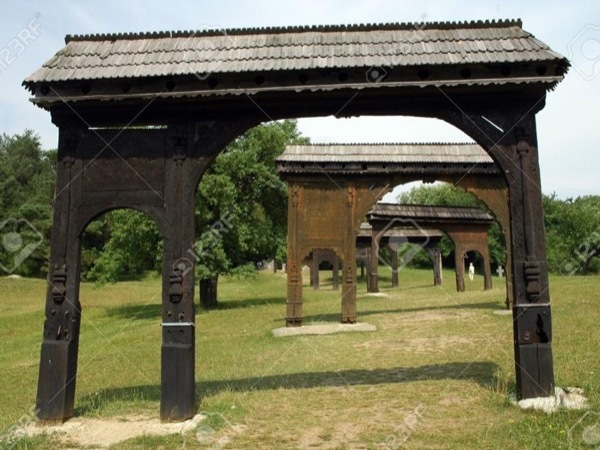 We enter Wallachia and reach the Snagov Monastery, built on an island in a lake, possible resting place for Vlad the Impaler's body. 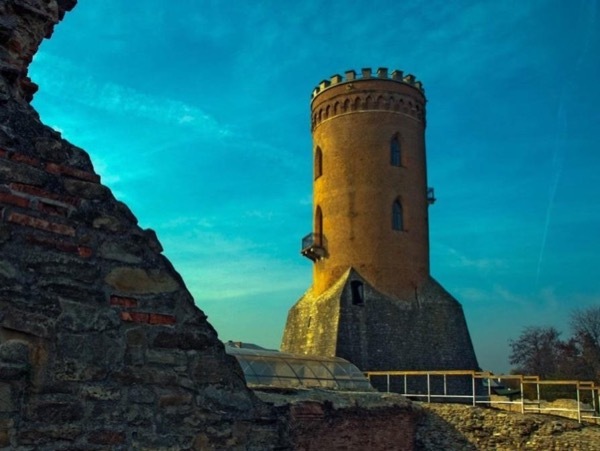 We head then for Targoviste, old Wallachian capital, to admire the ruins of the Princely Court. 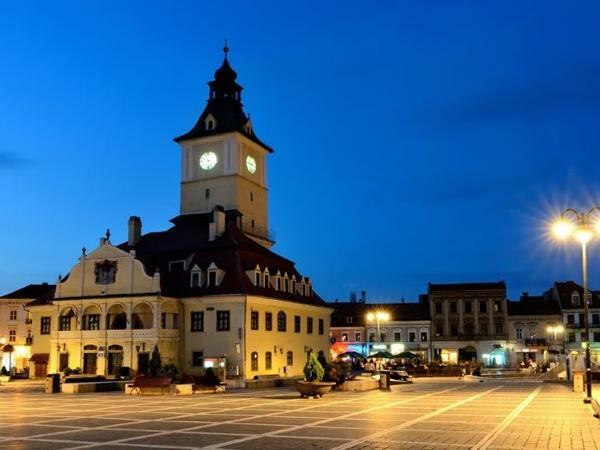 Passing by Pitesti, center of Romania's car-manufacturing industry, we move on to Curtea de Arges, another old capital, where we can visit the impressive local monastery, heading for Poenari, a village in the Arges Valley, river with a lake, a power-plant and great views. We climb the almost 1500 steps to this eagle nest, where Vlad the Impaler used to retreat in case of danger. 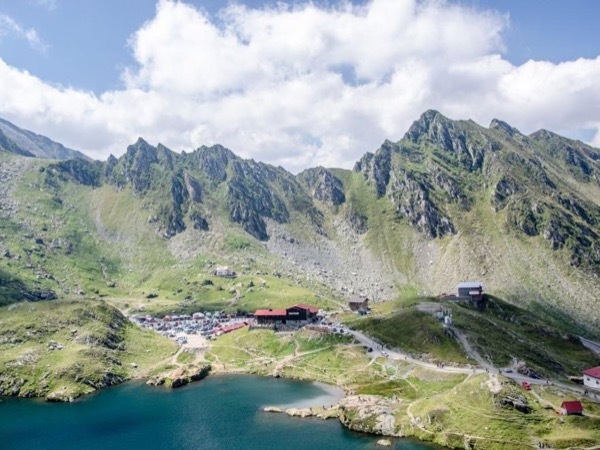 At 2034 m high, on the shores of Balea Lake, a remnant from local glaciers, we can serve dinner, then enjoy the stupendous landscapes of the Transfagarasan Road, built during Ceausescu's communist reign, back to the Transylvanian lowlands and to the hotel in Brasov. Traffic and weather conditions may affect duration. Tour offered between 1.07-30.10, because the access road across the mountains is closed for the rest of the year, and daylight hours wouldn't allow the completion of the tour. For the rest of the year, an alternative route can be provided. Transport by car, Renault Symbol 2011, air-conditioning. 120 RON - Entrance-fees to tourist-attractions, and an estimate of food and drinks. Other: Entrance-fees to tourist-attractions (subject to change by local administrators. 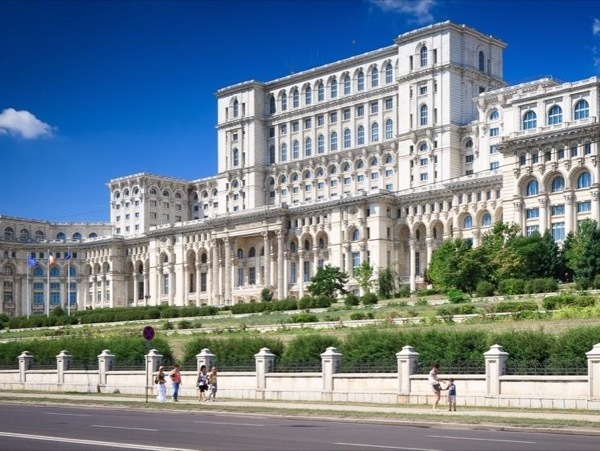 As a Romanian licensed national guide, there are limitations to guiding inside some museums, such as the Cotroceni Palace or the House of Parliament in Bucharest, or the Peles Castle in Sinaia, in the Prahova Valley. A thrilling, whirlwind tour through Wallachian locations associated with Vlad the Impaler, with a very capable and entertaining local guide. Unforgettable, even challenging. This guy gives it his all and can take you places other guides can't. Highly recommended.